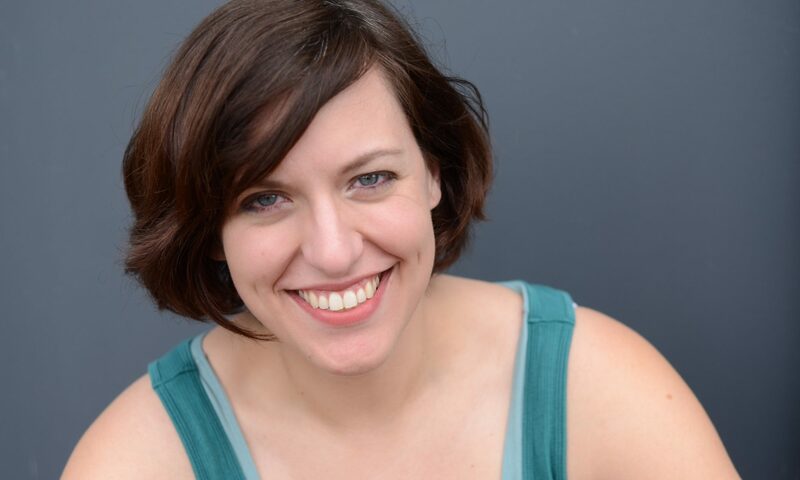 Catie Osborn – teaching artist, actor, costumer and shakespeare nerd. Welcome to my website for all things Catie. Thanks for dropping by! About me: I grew up in the Quad Cities region of Illinois (or Iowa, depending on what side of the river you’re from) and have since lived in England, Minnesota, and most recently, Virginia, where I received two Masters Degrees in Shakespeare from Mary Baldwin College. I’m now living and working in Atlanta, GA, as the Entertainment Director at the Georgia Renaissance Festival and pursuing my passions of acting, directing and design in the ATL! As a kid, I couldn’t decide what to be when I grew up, so instead, I just kept doing everything that interested me. Since then, I have gone on to become an internationally ranked slam poet, published playwright, director, Shakepearean actress, costume designer, photographer, graphic designer, lounge singer, social media engineer, comic book author, video game writer, pirate, superhero, blacksmith and chocolate chip cookie making champion. Nearly 98% of those are true. No matter why you’re here, welcome! I facilitate the public performances post –show talk backs that take place with the cast from a particular show. I introduce the cast and take questions from the audience for a period of 10 – 15 minutes depending on the production. I work to coordinate workshops, guest artist appearances and implemented “college night”, as well as a number of community outreach events. Guest Lecturer on Shakespeare in Performance. Viewed and offered feedback on direction and performance of student scene showcase. Met with students to discuss character study and scene work, as well as provided a general lecture on performance technique. Guest Lecturer, Hamlet and Titus Andronicus in respective years. Family Week of Learning guest lecturer “Shakespeare is for everyone”. Shakespeare’s Birthday Celebration guest artist. Instructor, Beginning Broadway & Shakespeare. Guest lecturer Communication through Shakespeare. Provided guest lecture series that highlighted a number of Shakespeare’s plays as per their required course load, integrated patient-doctor communication techniques through textual analysis and descriptor work. Guest artist for “Unique Careers day”, Guest lecturer– Shakespeare, Guest lecturer– Teaching Shakespeare in the Classroom. My favorite acting moment, however, came from Catie Osborn. There’s a point in the play where her character, Thaisa, confesses herlove for Pericles, and the performer was so heartfelt, so seemingly sincere, that I was moved to tears. Osborn manages to express an uncontainable inner joy, bubbling forth as she speaks of her love, and the emotion is beautiful in its believability. In Milan, both Valentine and Proteus fall for the spirited Silvia, played by a red-haired Catie Osborn. Unlike the other three impetuous main characters, the skeptical, good-hearted Silvia seems the only one with common sense. Ms. Osborn brings an unpretentious, down-to-earth honesty to the role. There are many standout performances, but the two that peak above the rest are Catie Osborn as Silvia […] Both Osborn and Lewis have the rare talent of making the Shakespeare script sound like casual conversation, with the little tics and pauses that go into the way we talk most of the time. Osborn’s silent expressions and mannerisms speak more than some actors can with a full script.